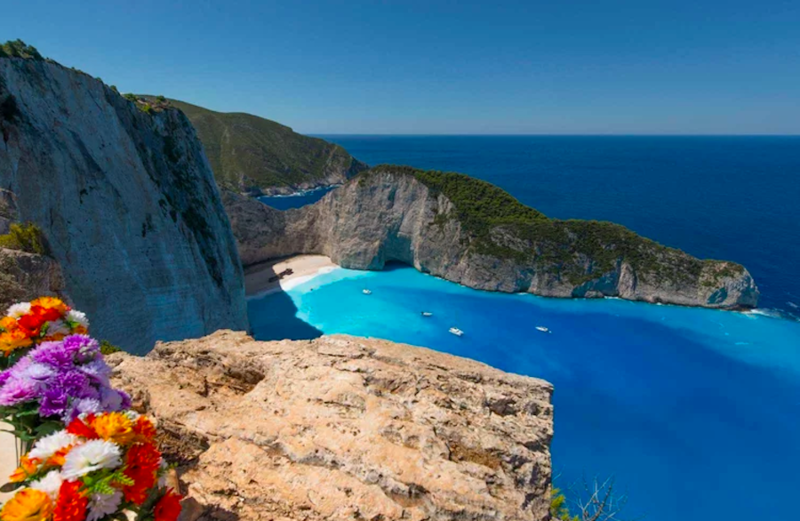 If you’re looking for the ultimate cruise destination, one place just took the top spot in the cruise industry’s Wave Awards: Greece. Greece has more than 2,000 islands, each offering their own charms and attractions, and the country’s ideal climate makes cruising possible for most of the year. Wave Awards representatives highlighted the picturesque seascapes and many cruise options — including smaller ships that visit quieter islands — as a major benefit.Greece’s islands are a longtime favorite, particularly with Travel + Leisurereaders. The island of Páros was named the best island to visit in Europe and one of the best islands in the world in the World’s Best Awards. 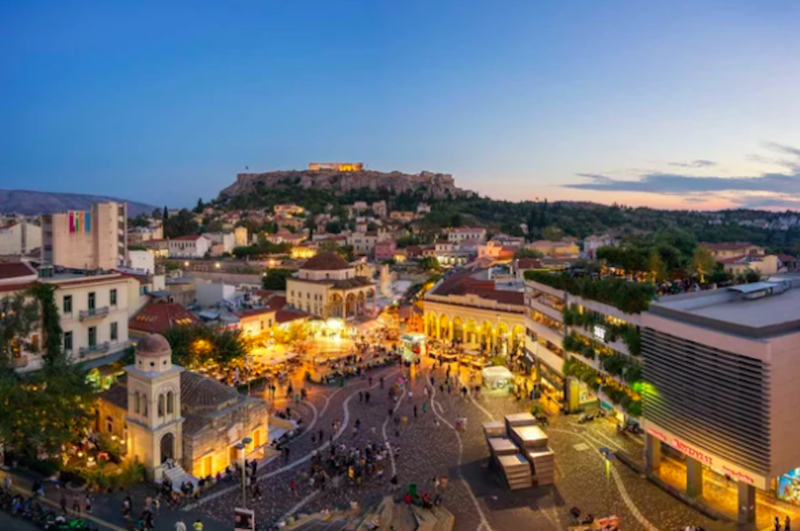 The country’s tourism sector is growing at a record place, according to the World Travel and Tourism Council.In the public vote, Greece came in second, just behind Barbados. Barbados also has a lot to offer, from the pristine coastline and 70 miles of beach to the UNESCO World Heritage Site of Bridgetown.